On behalf of Admin of JML Law, A Professional Law Corporation posted in Car Accident on Tuesday, Sep 25 2018. Riding around Riverside, the last thing usually on your mind is what would happen to you if you get into an accident. We do not blame you. Nobody plans on getting hurt, but we realize that sometimes accidents happen. Often, other people’s negligent behavior causes us harm. When that happens, we are left wondering what to do. A recent vehicle accident in Riverside made us think about how unpredictable each day can be. A 34-year-old man just pled guilty to gross vehicular manslaughter while intoxicated, among other charges. Back in the summer of 2017, Irineo del Castillo sped off the freeway and smashed into the back of a young woman’s vehicle. Her vehicle was then pushed into the back of a sheriff’s transport vehicle that was carrying six inmates. Ariell Gipson was the woman in the vehicle and she died as a result of her injuries. Why many people see this as just another DUI case, we think this is happening entirely too often. 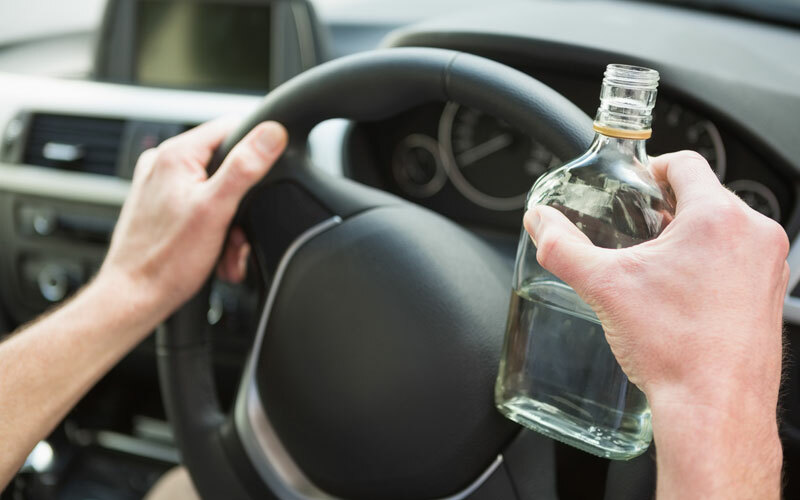 Vehicle accidents are scary, especially when alcohol is involved. In California, there are around 160,000 DUI arrests every year. In the latest reporting year, Riverside saw 2,651 people injured or killed in traffic accidents. Alcohol was involved in hundreds of those incidents. Drunk drivers are a major contributing factor to injuries and deaths on state highways. A driver who makes the choice to drink and get behind the wheel is turning themselves into a weapon. They are a danger, not just to other drivers on the roadway, but to everyone near the roadway. Like the case above, drunk drivers often end up well away from the road they were driving on to cause harm. Another major concern, one that is becoming more and more of a problem, is distracted driving. With the increase in technology and Internet access from all of our devices, people are spending time looking at screens and not the road. A driver who is texting or watching videos while driving is just as dangerous as an impaired driver. The good news is that law enforcement is cracking down, with thousands of texting while driving convictions each year. Around 28 percent of Californians say that speeding and aggressive driving is the biggest safety problem on state roadways. Anyone who drives aggressively or well over the speed limit should be held accountable for any injuries they cause. Do not hesitate to seek legal assistance if you think that someone else’s negligence has caused you to harm on the roadways. We know vehicle accidents can be scary, but at JML Law, we will work with you to make sure you get the compensation you need to handle all of your accident-related expenses. This means covering medical bills, lost the income of you cannot work, as well as pain and suffering damages. When you need a Riverside car accidents lawyer, you can contact us by clicking here or calling us at 818-610-8800 for a free consultation.